Hello. 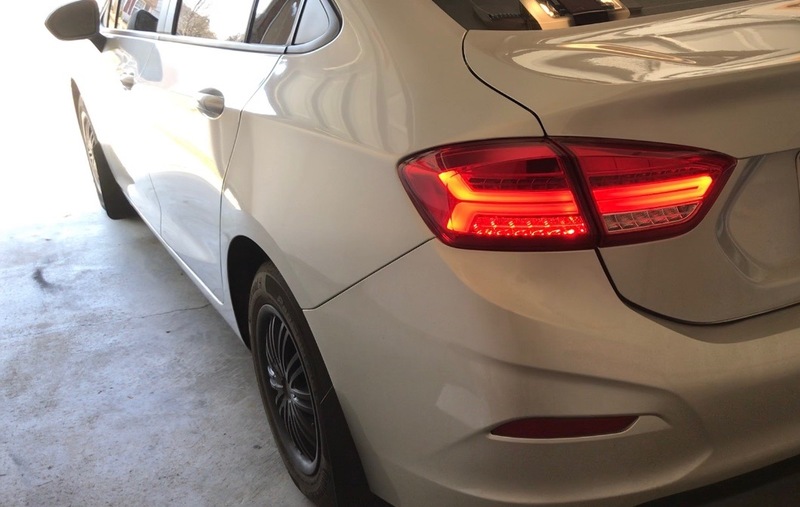 I want to be able to upgrade my taillights to aftermarket LED ones I found (picture attached) the problem is that it needs a separate plug for the turn signal and one for the brake light. My car only has one plug for both the brake light and turn signal,something I don't really care for. Does anyone know of a way that we can wire these lights so that the turn signal is separate from the brake light? 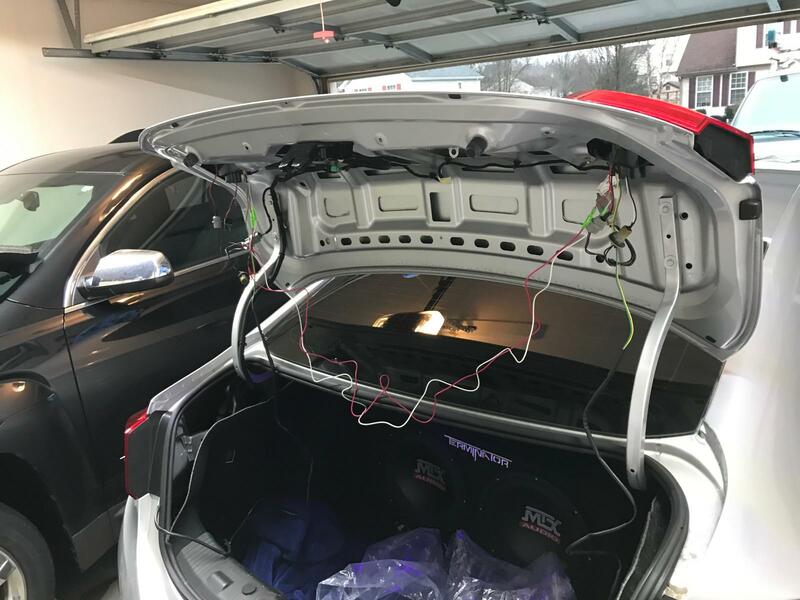 My dad and I can do the wiring but I'm not sure if there is a modification we need to do with the way the current lights are wired. And help is appreciated. You need to have a few more posts under your belt before you can upload pic's but you might be able to copy the image address and select the picture icon, 3rd from the left of the smiley, then select from URL, uncheck the check box and paste that URL in the box and hit OK.
Did you pull the trigger on these lights? I did get them. 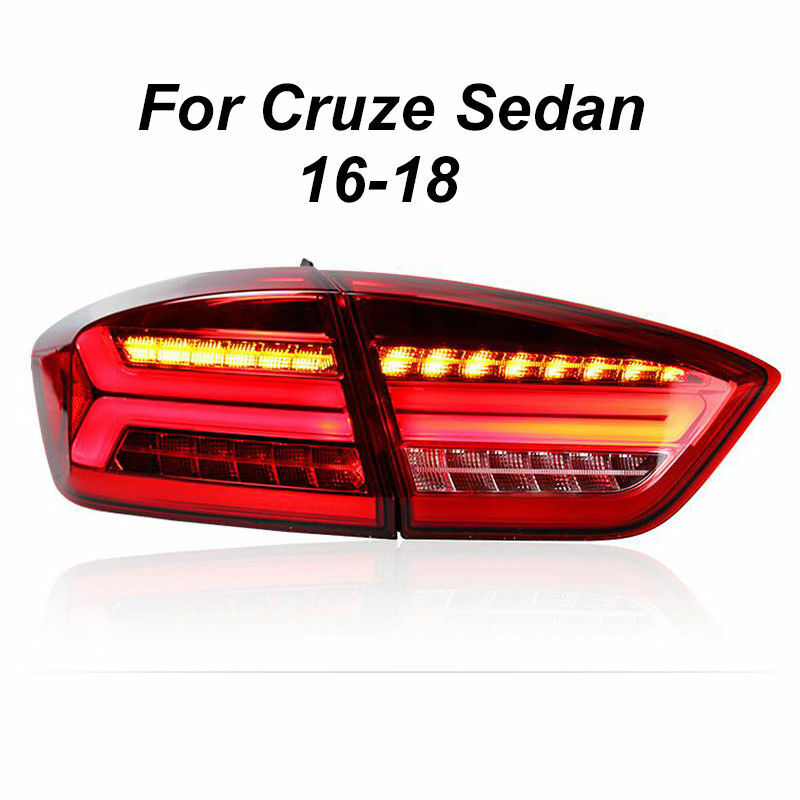 Someone has suggested that I look at getting the Curt C56196 Tail Light Converter. Usually this is use for vehicle to vehicle towing but others had suggested this could be use for the purpose that I need to make these lights work. Ah! I did get these as well! 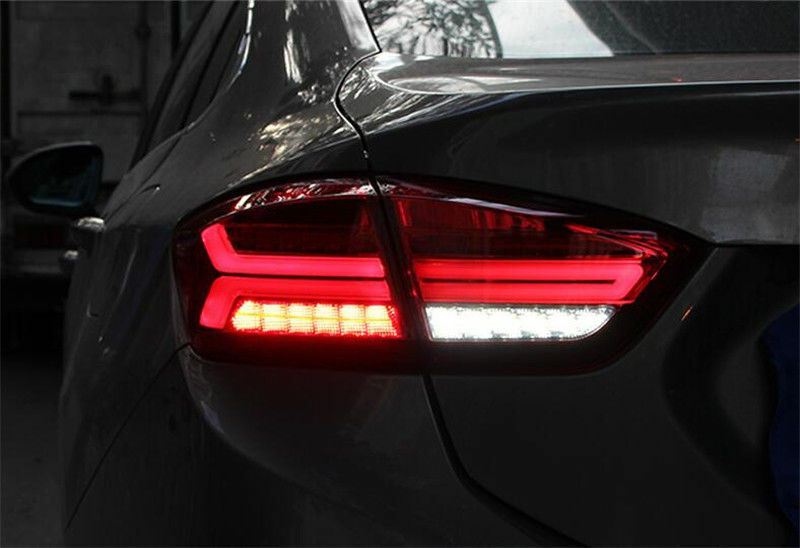 Check out my one post about these taillights. Basically its kinda odd. 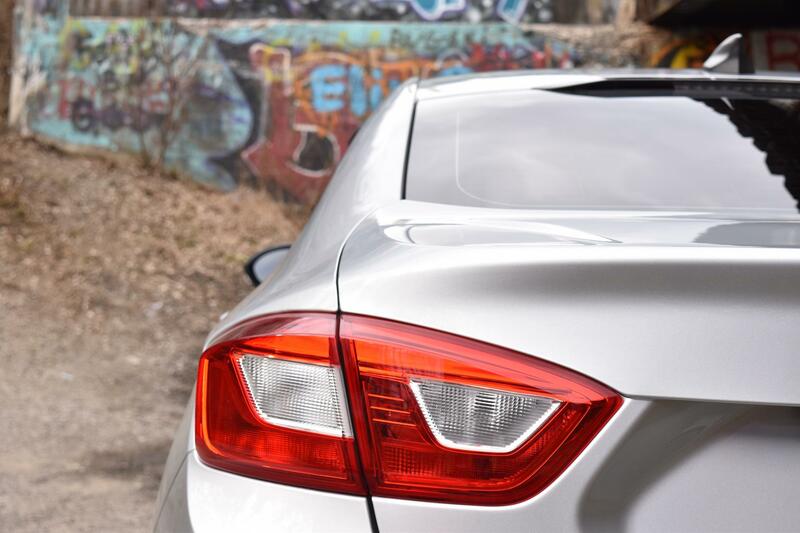 These taillights were designed for the Chinese model of the Cruze. 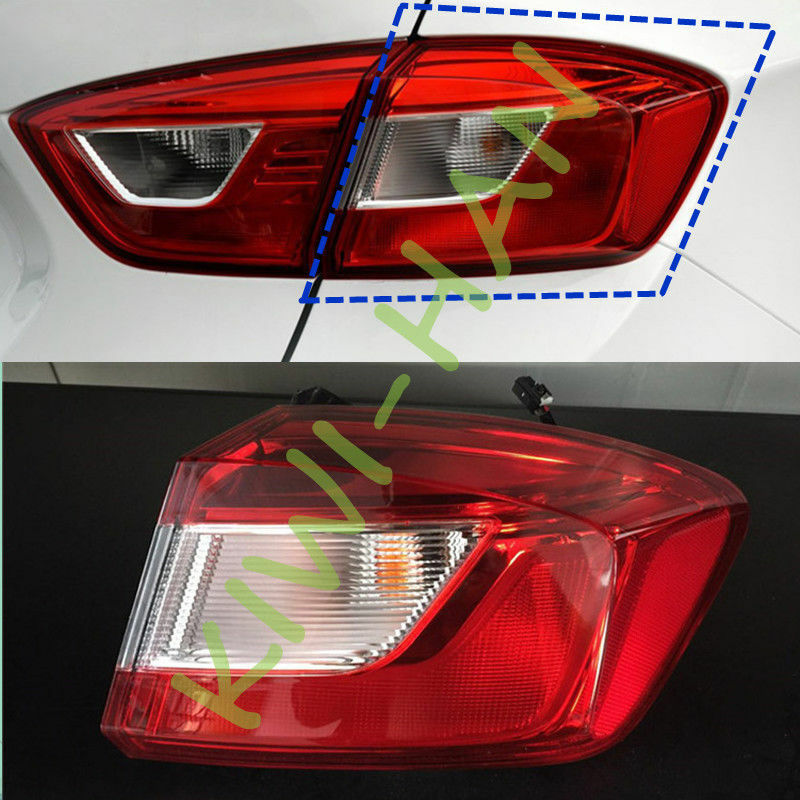 If you notice on the white spot on your factory taillight, there is no bulb in there. Not the reverse light the on next to it. However on the Chinese model, there is a dedicated turn signal light. The other plugs are a little different and when I tried to install them not all of them fit properly. And since there is a turn signal light, there was an extra plug. Here is my taillight and here is the Chinese version. 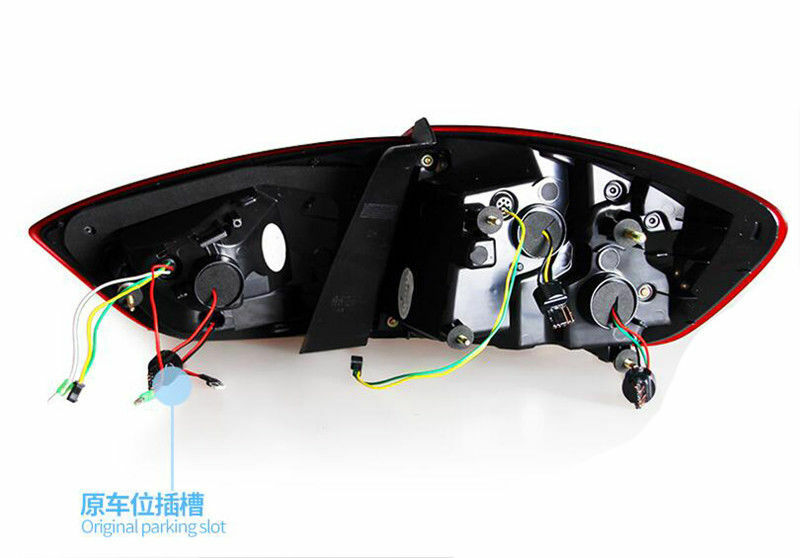 You could possible rewire the taillights to work but not all of the features will work. Last edited by Celdwist; 03-27-2019 at 11:03 AM. Here's what they look like on and the wiring. Like I said not all of the plugs fit. When you receive them, you'll see what I am talking about. But there might be a way to rewire them to work. Cruzen18 and chrisbrad91 like this. So, after having made the conversion; would you do it again? Well I actually returned them and got a refund. To be honest, I did realized afterwards that I could have spliced the wires. I do have plenty of documentation I made so I know how exactly they plug and what works and doesn't. It shouldn't be too hard. The only problems that I can think of is the day time running lights and brake lights. I had trouble with running at the same time constantly.